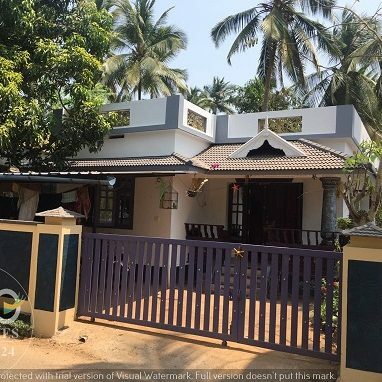 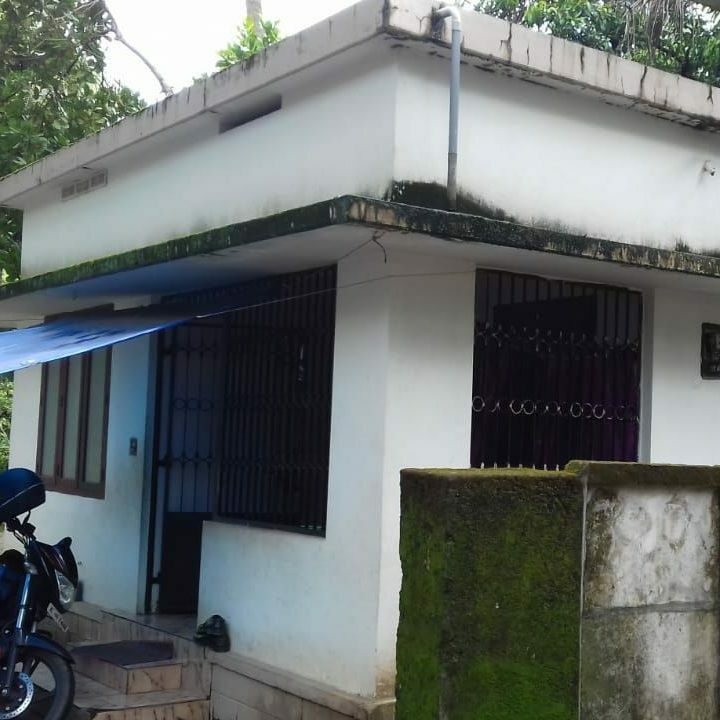 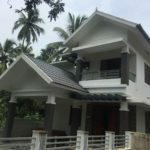 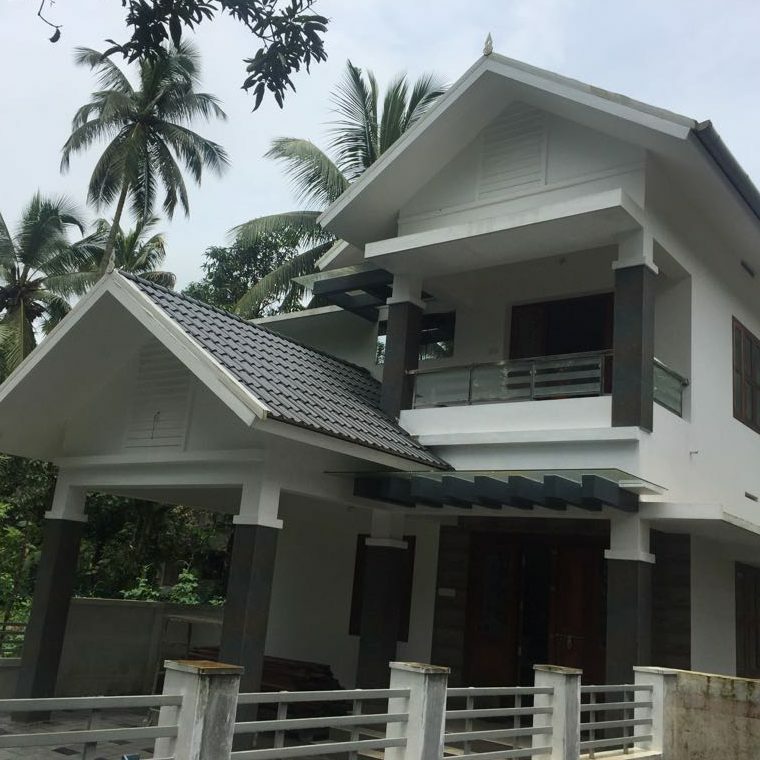 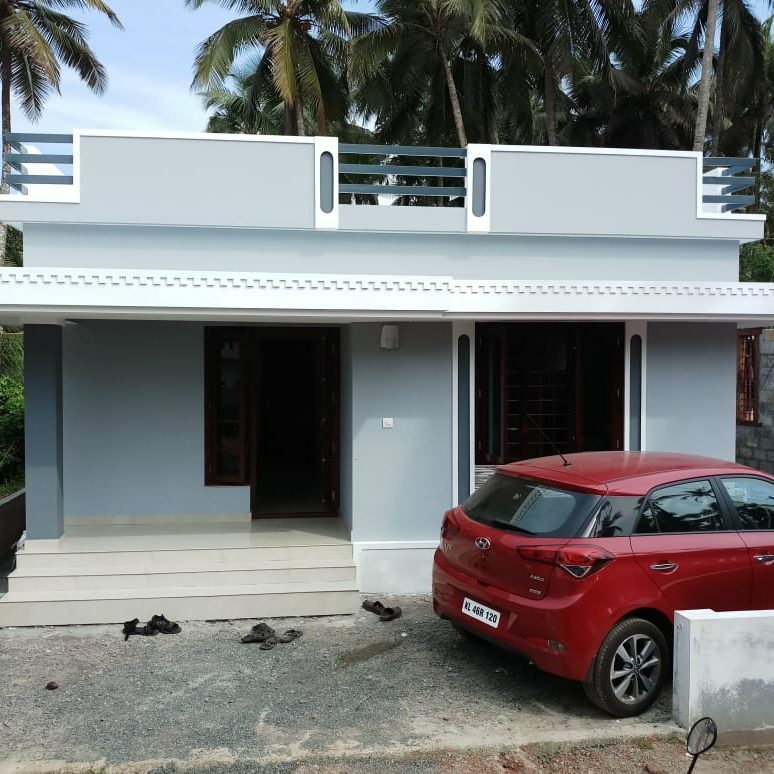 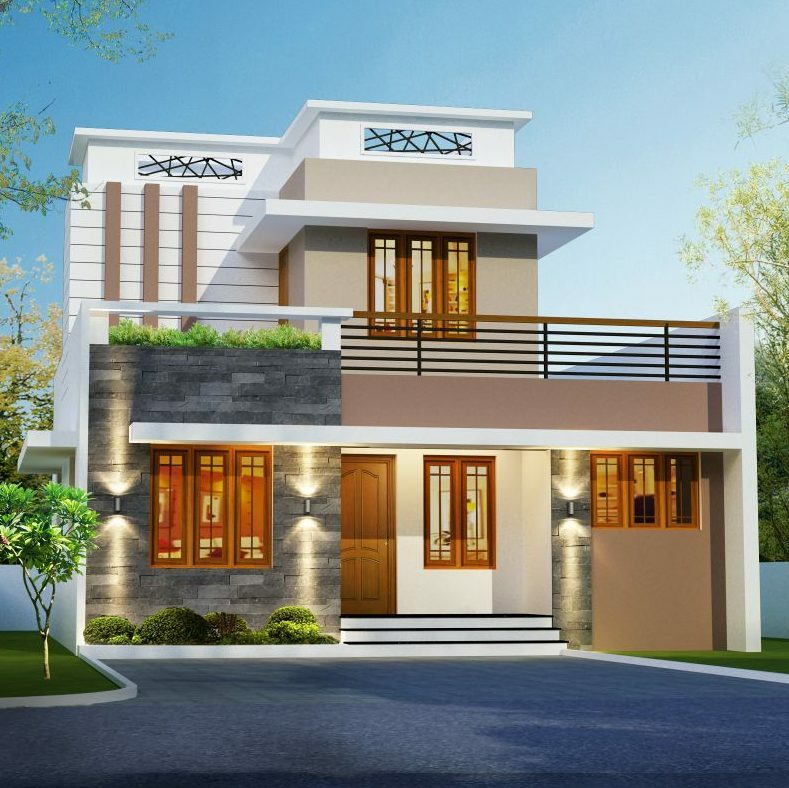 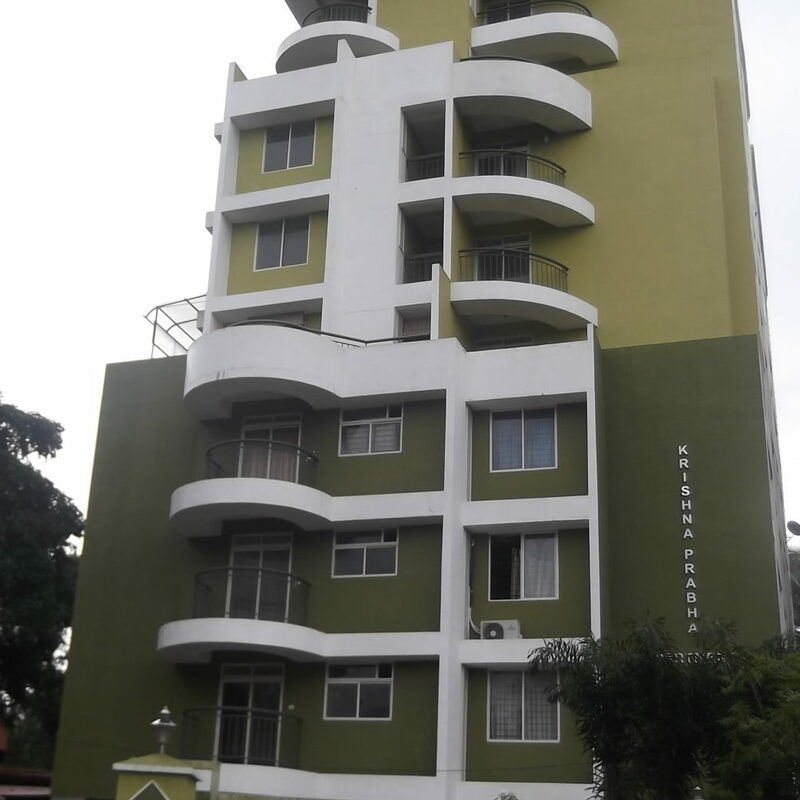 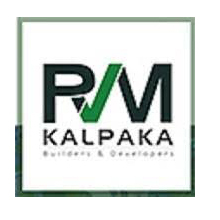 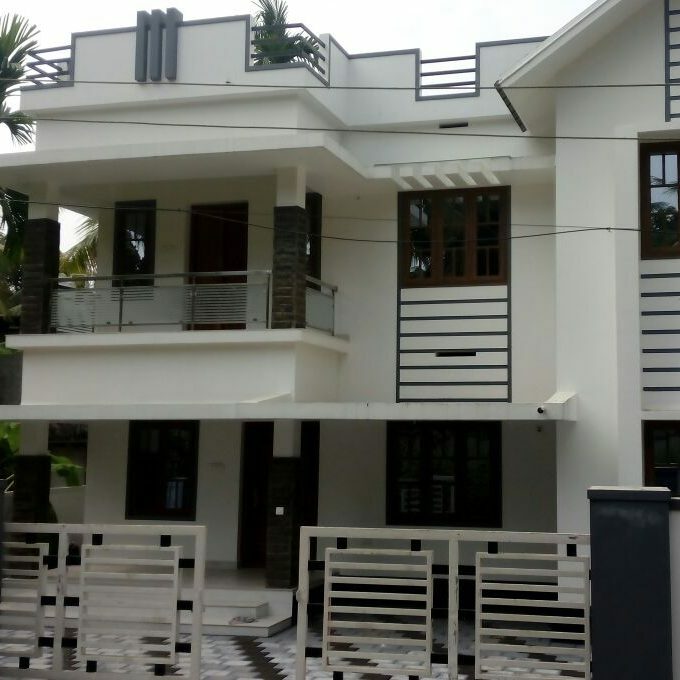 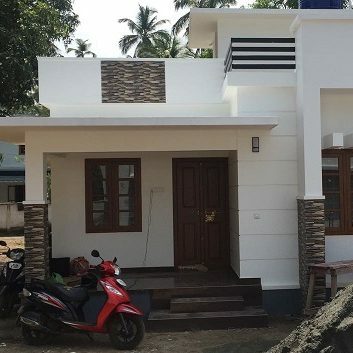 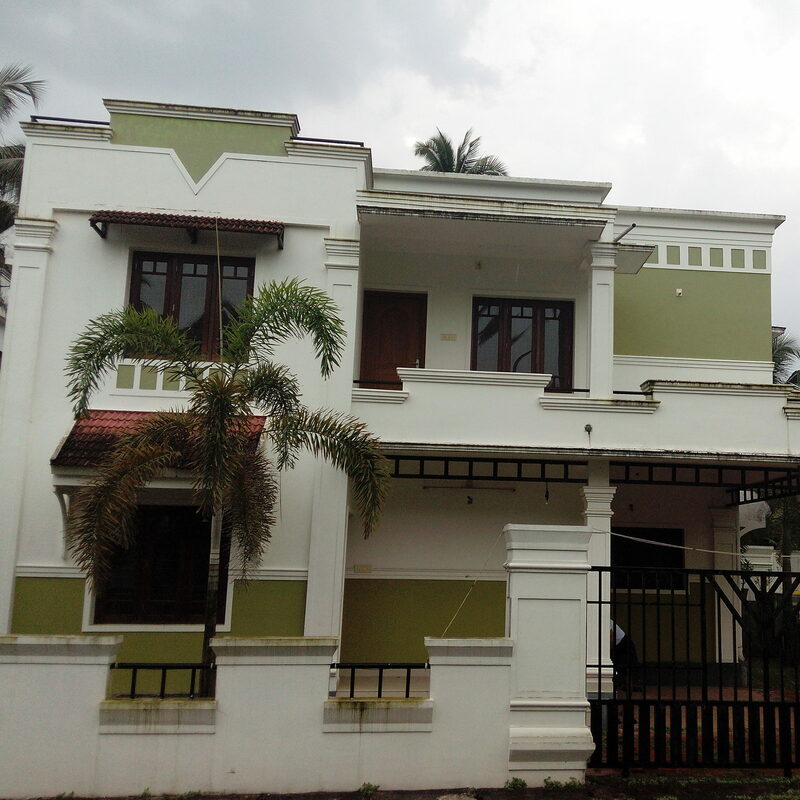 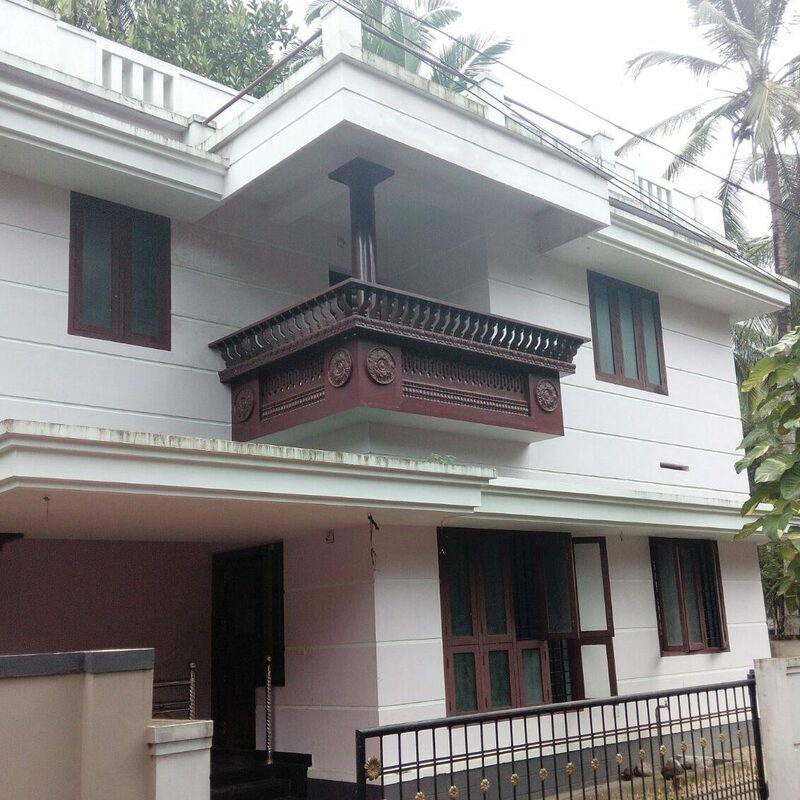 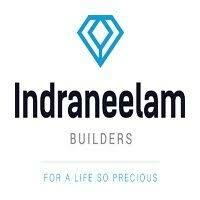 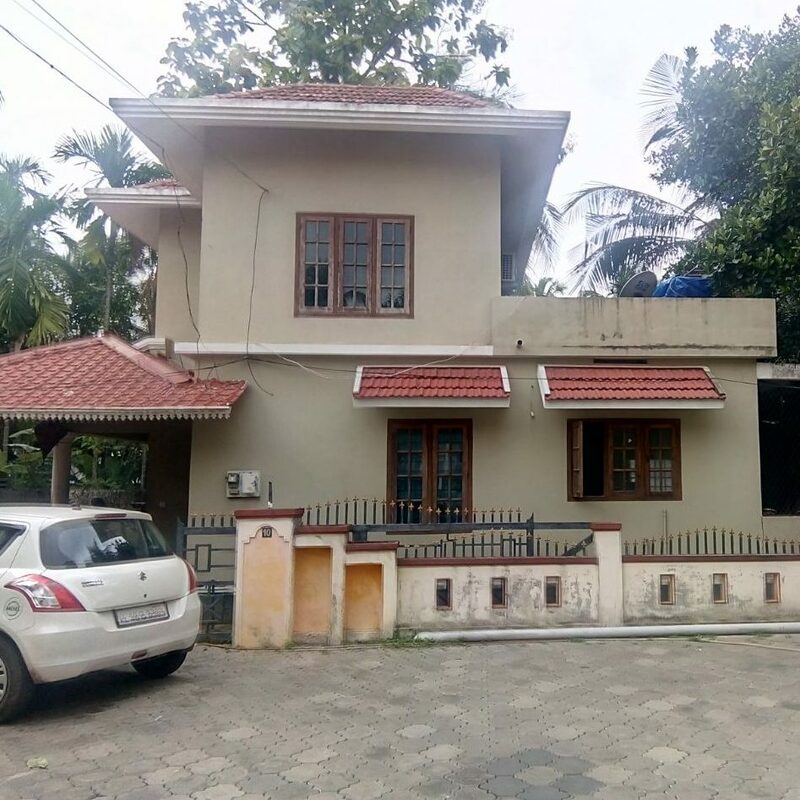 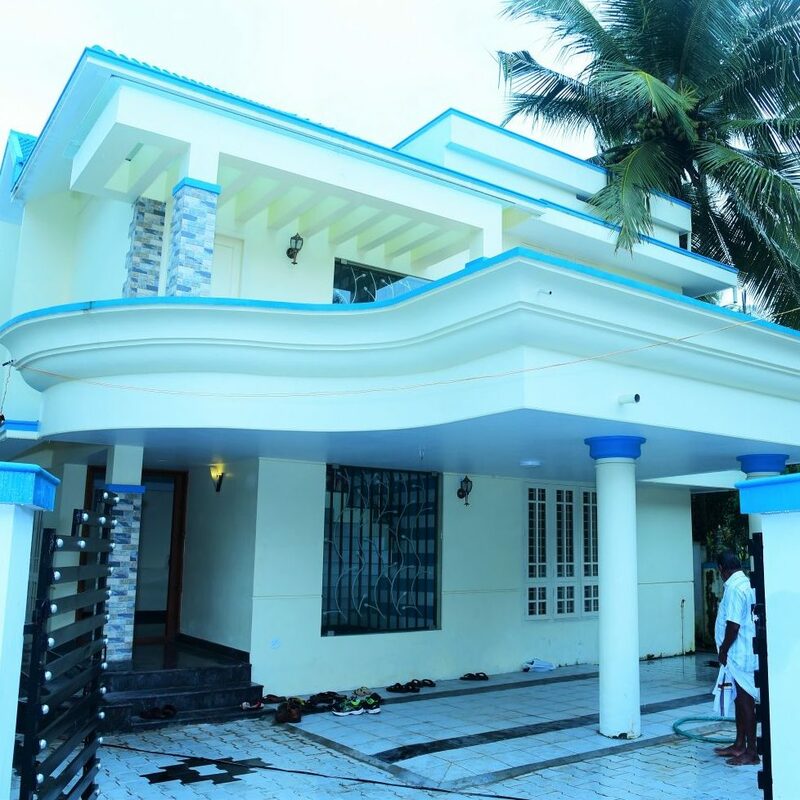 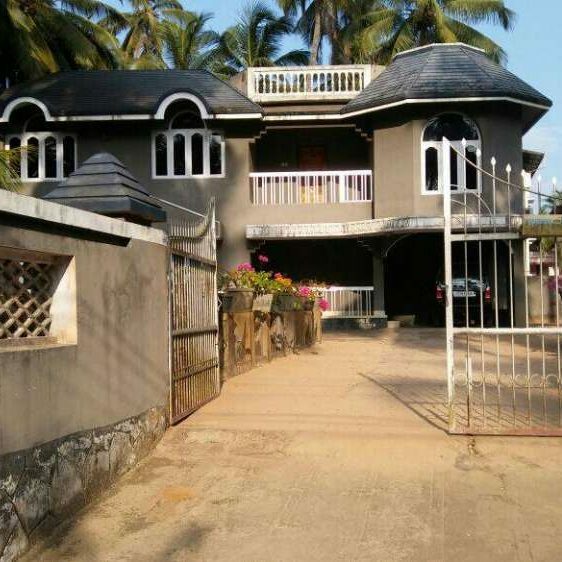 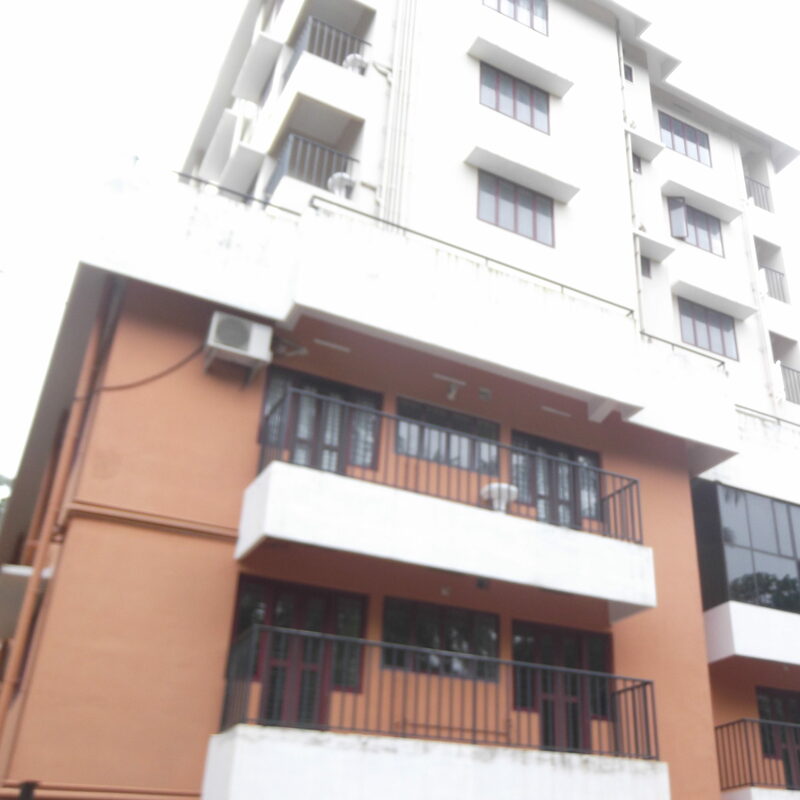 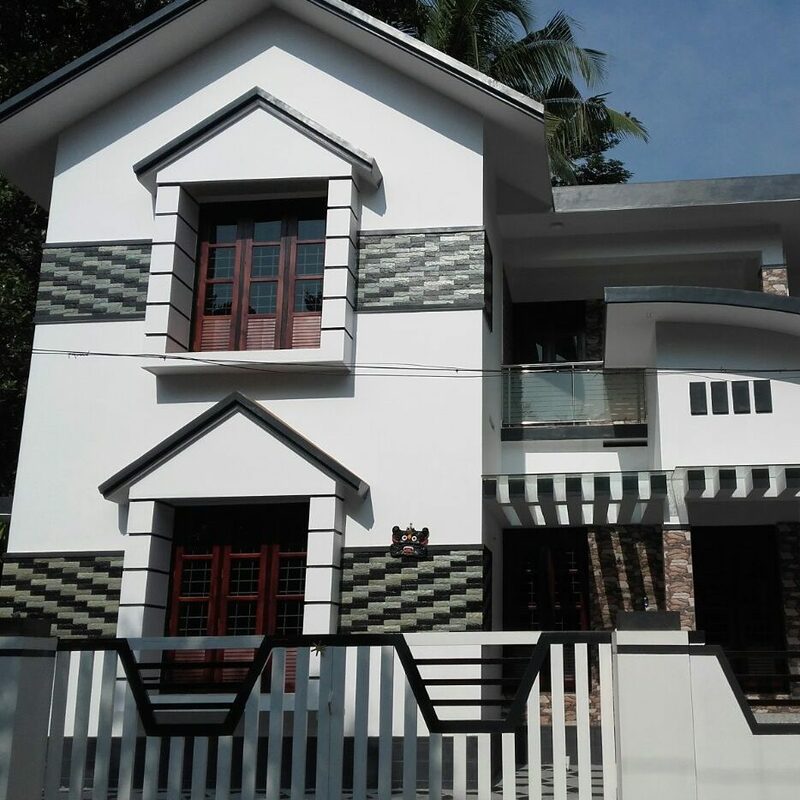 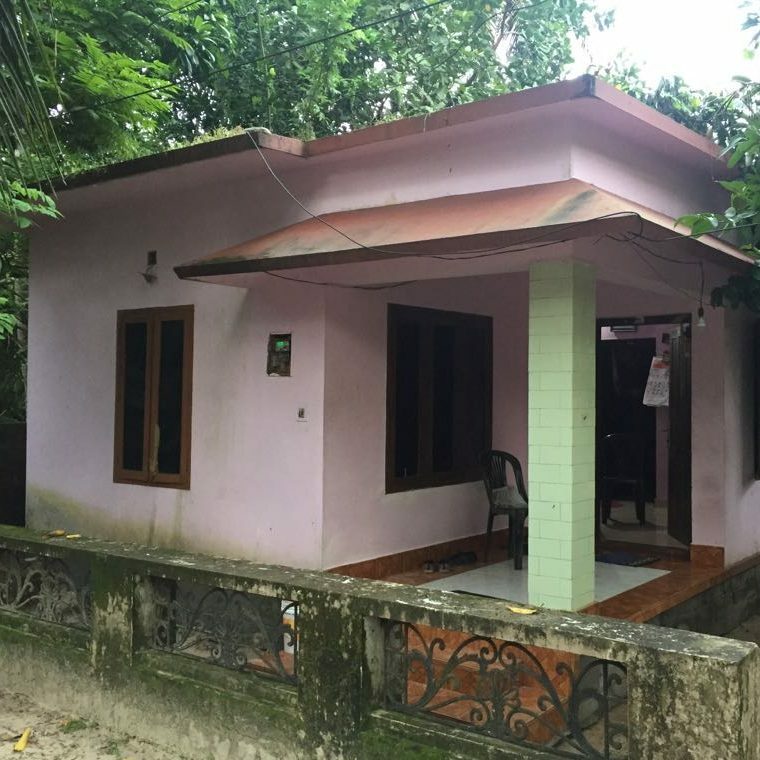 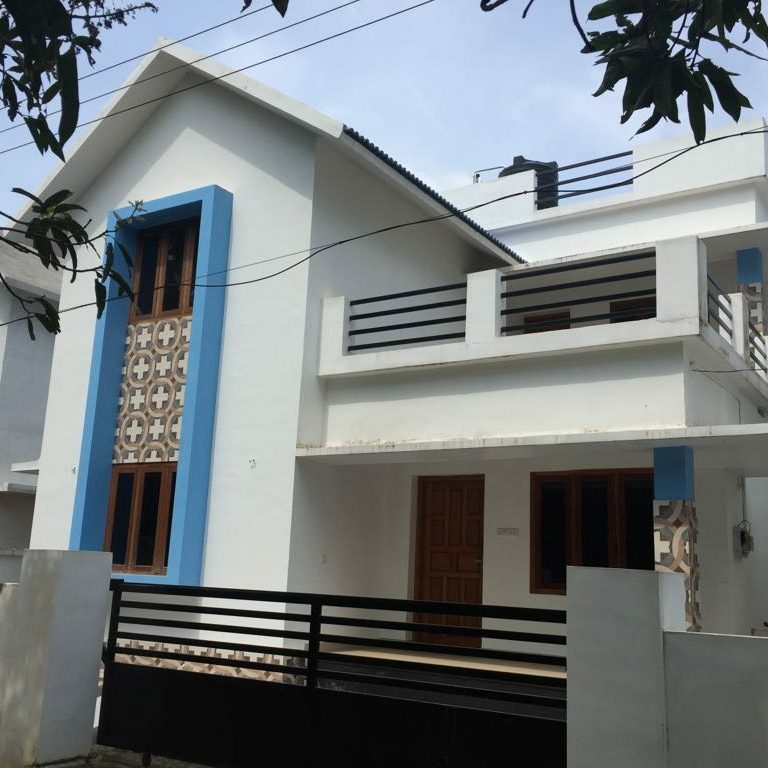 3 Bhk House for Sale in Kottappadi, Guruvayoor @ Rs. 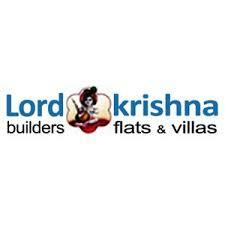 44 Lacs . 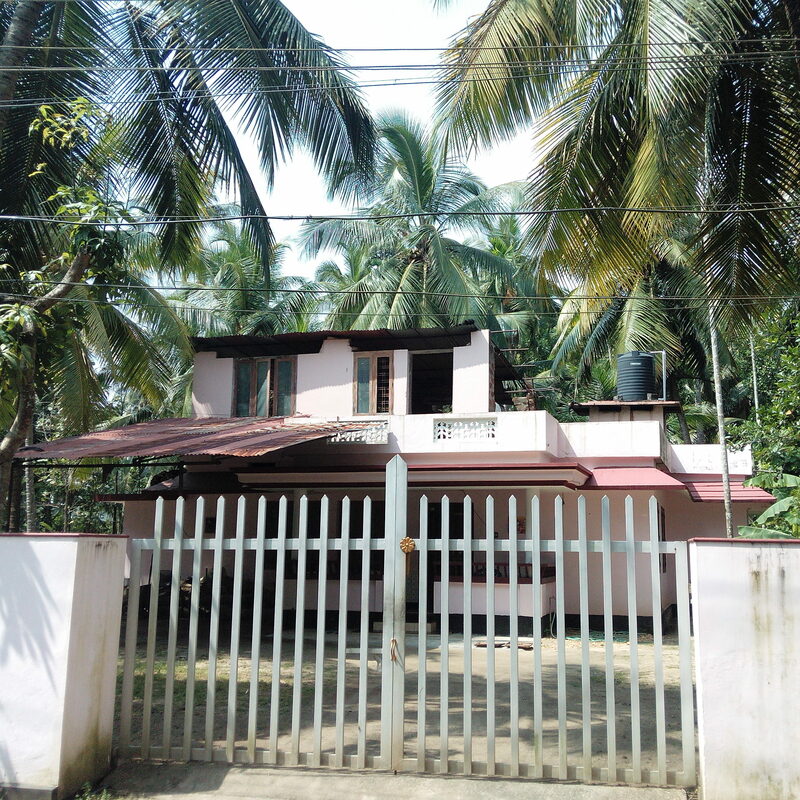 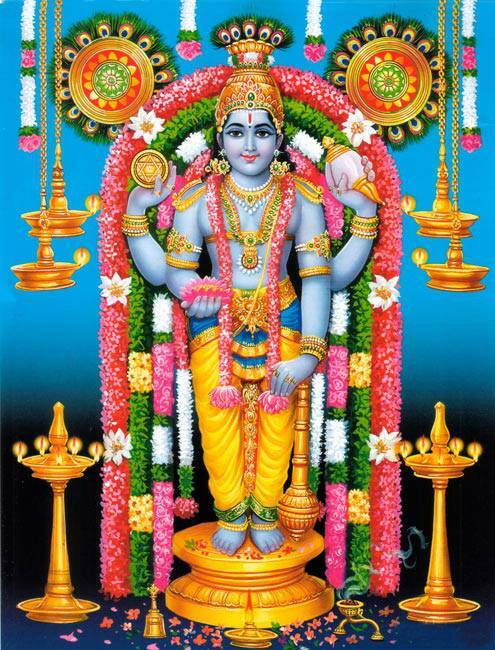 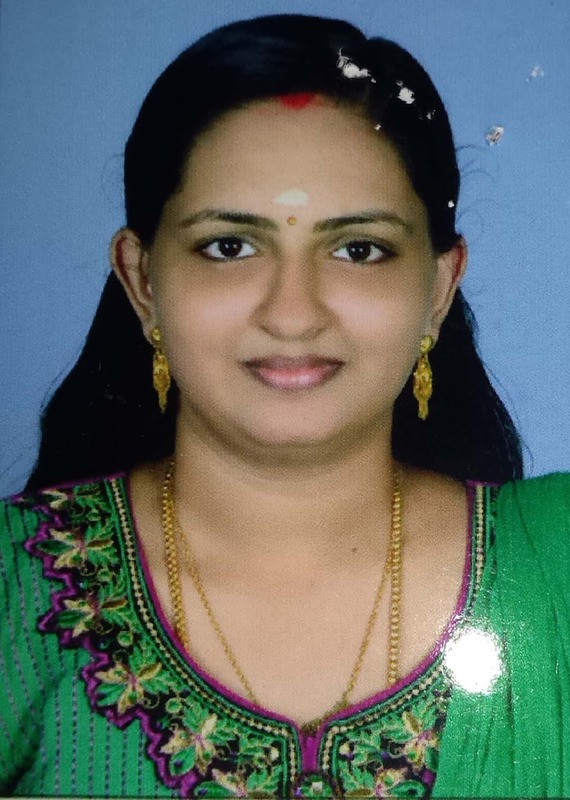 Distance 3 km to Guruvayoor Temple. 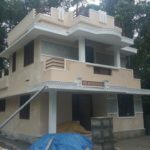 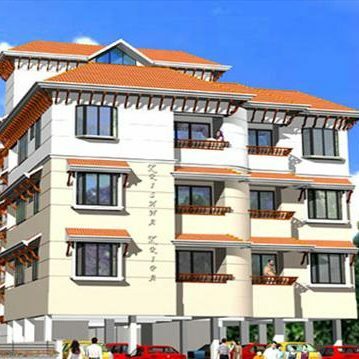 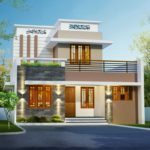 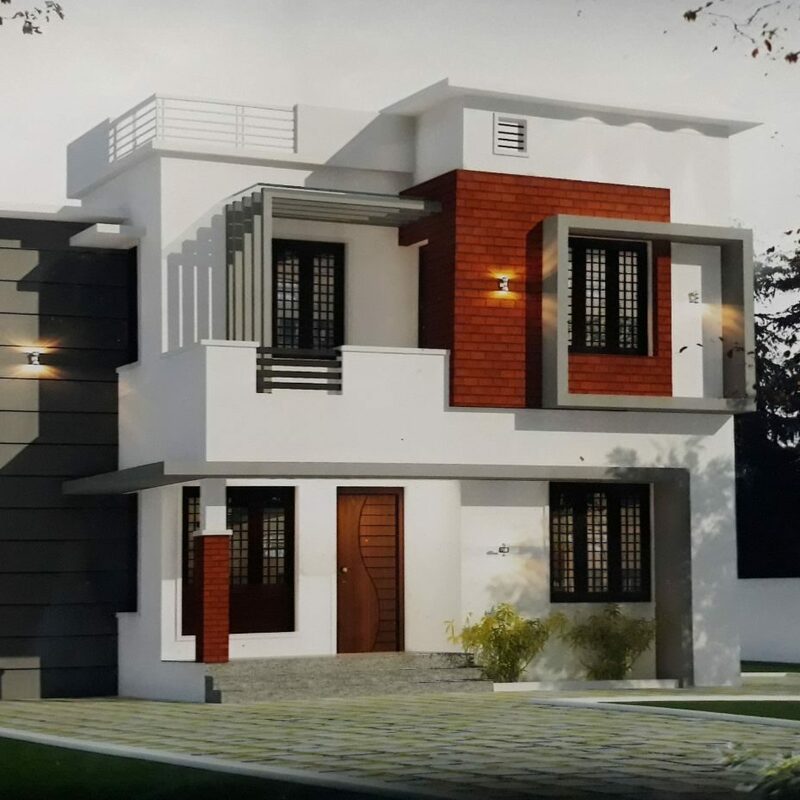 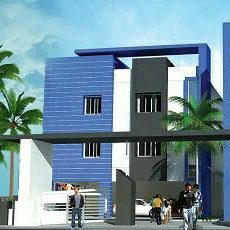 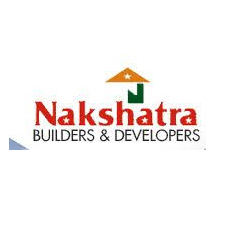 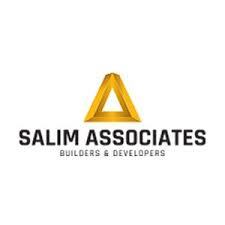 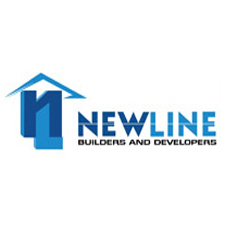 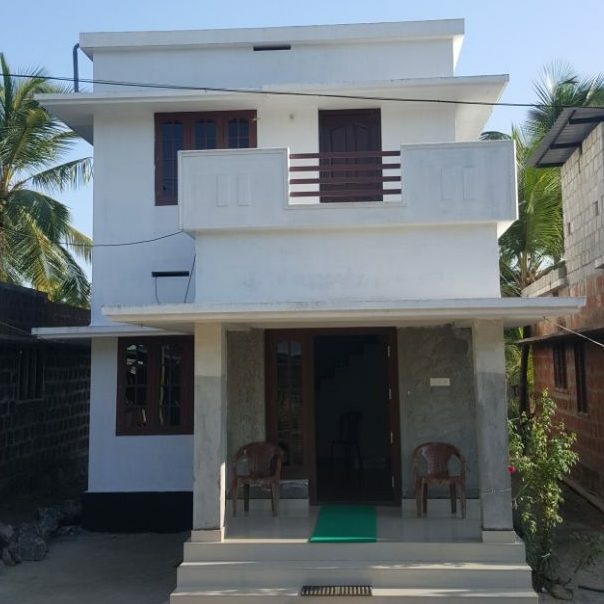 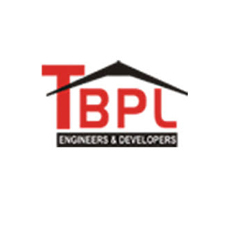 Residential House is made upto 2 floors. 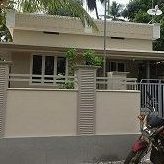 The place is very airy & spacious making the stay a very memorable one. 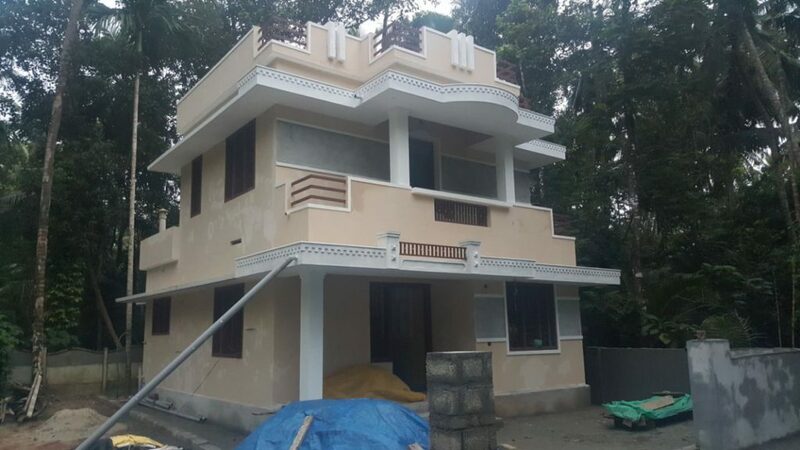 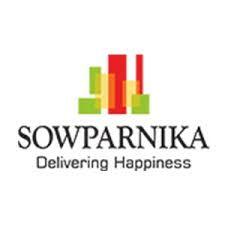 It can easily be cutomized as per the needs of the people living here. 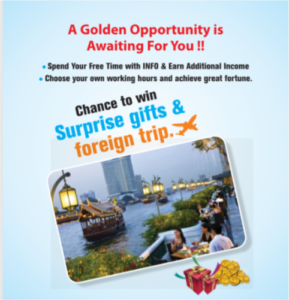 All in all a great deal, please contact immediately for more details. 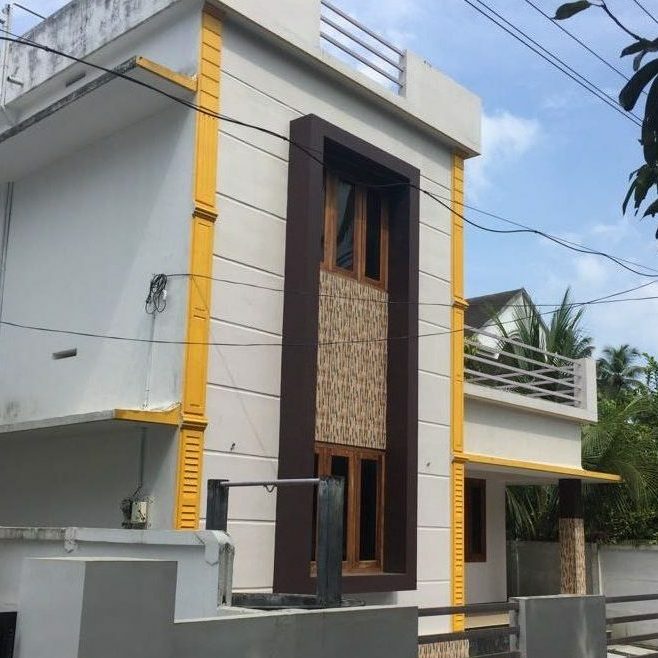 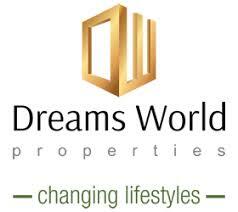 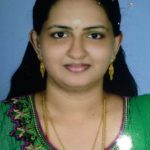 The location has easy access to the famous Guruvayur temple, Guruvayur Railway station, markets, schools, play grounds and hospital. 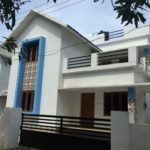 The property is located in a peaceful and calm neighbourhood.